Bogdan Balaci holds the position of General Manager for Philips Lighting SEE that became globally Signify in May 2018, being responsible for developing and implementing the company strategy in Romania and in other 10 countries in South Eastern Europe. One of his major objectives is to consolidate at the local level the company’s position as the leading company in lighting for the IoT and transforming the lighting industry thru an innovative vision for both, professional and consumer markets. With more than 20 years of experience in the IT sector and other related industries, Bogdan is highly specialized in strategic and operational business development, as well as in the management of corporations, teams and complex organizational projects. Bogdan was formerly the CEO of the cloud solutions broker Ymens, part of the Teamnet Group, one of the leading IT&C Romanian integrators and member of Teamnet executive & board team. 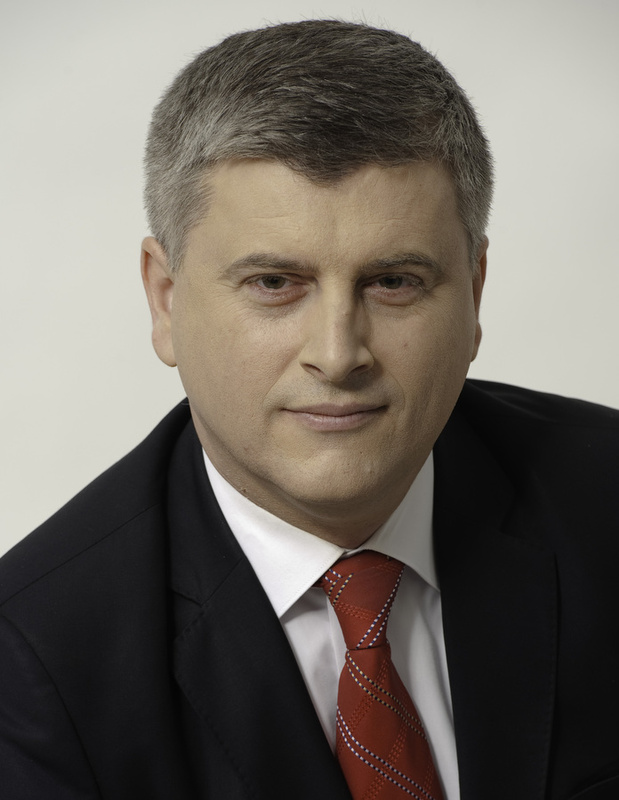 Until October 2012, Bogdan was the general manager of IBM Romania overseeing the company operations for Romania and Moldova. Founded as Philips in Eindhoven, the Netherlands – Signify (Euronext: LIGHT) is the world leader in lighting for professionals and consumers and lighting for the Internet of Things. We provide high-quality lighting products, systems and services for more than 125 years and have a simple clear purpose to unlock the extraordinary potential of light for brighter lives and a better world Our Philips products, Interact connected lighting systems and data-enabled services, deliver business value and transform life in homes, buildings and public spaces. With 2017 sales of EUR 7.0 billion, we have approximately 30,000 employees and are present in over 70 countries. The sixth edition of the Bucharest Forum takes place between 4-6 October, 2017, at critical times for the region and Europe. The seventh edition of the Bucharest Forum takes place between 8 – 10 October, 2018, at critical times for the region and Europe.